Discover proven strategies for becoming an internationally recognized trainer. Arthur Carmazzi is making available a resource kit previously only available to students enrolled in our Internationally Certified Train the Trainer program. Some of these trainers have already gone on to grown their revenues in excess of $1 million per year. Strategies you can start implementing today to expand your reach and credibility in the international circuit. Regular activities for continually growing your business, your brand and your reputation. 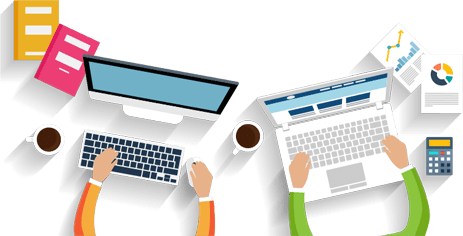 How to leverage the latest online tools and social media. 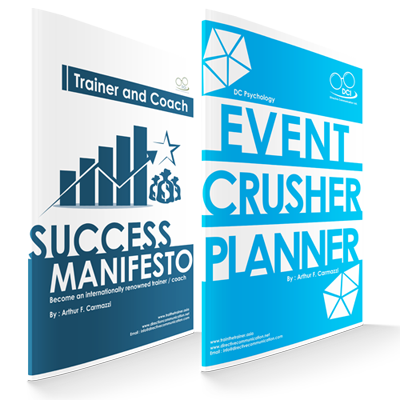 Our Event Crusher – a compilation of dozens of experts in the field on how to set up and carry out the most successful events. Trainer Results Videos – our online library of 5 minute videos on how to get more engagement in your trainings, including how to ensure your students put into effective practice all that you’ve taught them. 5 Strategies for Success Webinar (approximately 70 minutes).